For most the term investing can often conjure up images of complex algebraic math equations – i.e. the jargon feels too complex to understand, or navigating all the different options and opinions can feel like you’re walking through a maze – you’re not sure which way to go. The reality is investing and the retirement planning process is like anything new. You need to start by learning the basics and as you learn more and more you are able to eventually understand the big picture. And that’s where mutual funds come in. I have long been a fan of investing in mutual funds. 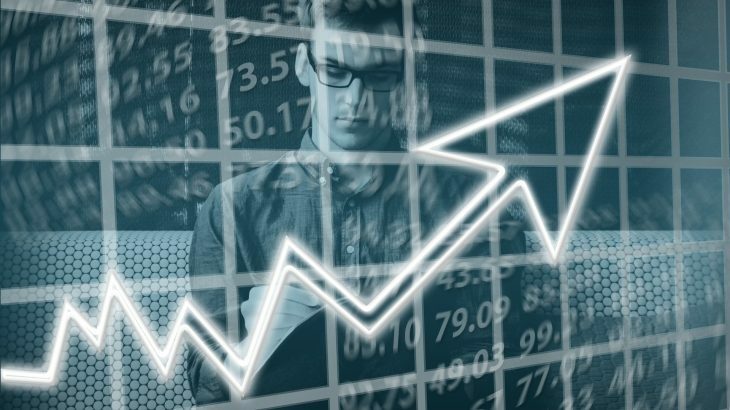 Mutual funds are easy to understand, they provide numerous advantages, and you can start investing your money immediately through a number of different types of accounts. If you’re itching to start investing, but not sure where to start, consider mutual funds. What Makes Mutual Funds so Great? When I initially evaluate an investment vehicle I generally consider three areas – risk, rate of return and how I will manage the investment. These three areas provide me with an overall perspective on the investment and what opportunity may be provided should I decide to invest. Mutual funds make it simple for any investor to get started because these three variables are easy to define. Investing in any security involves some level of risk. Risk being the potential that whatever you invest in could lose money. Diversification is the ability to spread out your investment dollars to various solutions to assure that a downturn in one sector of the market/industry doesn’t sink your whole investment strategy. Diversification minimizes your overall risk. Because mutual funds represent a portfolio of other securities like stocks, bonds or other funds, they automatically provide a level of diversification which lowers your overall risk. Understanding how much money you can make from any investment can sometimes be a complicated process. There can be multiple variables to consider and for most understanding, all the nuances of how they’re going to make money can be overwhelming. Mutual funds are what I consider a “mature” investment vehicle. Mature from the perspective that they have been around a long time. All investment strategies require some level of management to become successful. Unfortunately for most managing their own investment portfolio or retirement plan isn’t realistic. Between a job, the kid’s soccer practice and life, in general, the average individual won’t have the time to manage their investments on a day-to-day basis. Most mutual funds are actively managed by a portfolio manager. The portfolio or fund manager’s sole responsibility is to manage all the securities within the portfolio. “Actively manage” means that on a day-to-day basis their goal is to maximize the return on the mutual fund. They’re paid to make you money. Where Do You Invest in Mutual Funds? So you’re probably asking yourself ok great I get it, but where do I start investing in mutual funds. There are two specific areas where you can easily start investing in mutual funds. If your employer provides a 401(k) retirement plan it’s likely you have the ability to invest in mutual funds. Most employers sponsored plans will provide a host of mutual fund investment options based on your propensity for risk and your retirement timeline. In addition to investing in mutual funds, your 401(k) provides these added benefits. Payroll Deduction – you can start allocating money into your 401(k) plan and a mutual fund by simply having a percentage of your paycheck deducted each pay period. It’s a “set it and forget it” strategy, once you choose a mutual fund your investment will grow automatically each pay period. Payroll deduction provides an easy and hassle free means of consistently investing in mutual funds. Pre-Tax – In addition to providing a method for investing in a mutual fund a 401(k) provides pre-tax benefits. When you allocate a percentage of your paycheck to an employer-sponsored plan your taxed after your 401(k) allocation is made. This pre-tax benefit lowers your overall taxable income, meaning you take more money home. When you combine the advantages of investing in a mutual fund with the pre-tax benefits of a 401(k), you automatically benefit today from the tax benefits and long term from the earning potential of the mutual fund. Don’t have an employer-sponsored retirement plan, then opening up an IRA account is the next best option. 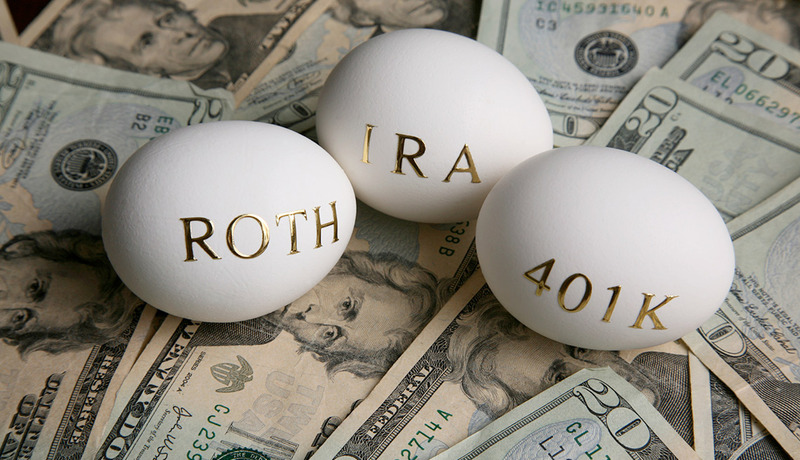 Regardless of whether it’s a traditional IRA or Roth IRA, IRA accounts provided by brokerage firms like Fidelity and Vanguard provide a number of different mutual fund investment options. Opening an IRA account and investing in a mutual fund has these benefits. 401(k) plans are a great way to start retirement planning and investing in mutual funds. However, if there is a single drawback to a 401(k) it’s that depending on who the 401(k) provider is, you are generally limited in what mutual funds you can choose. Opening an IRA account with a broker will provide you with access to thousands of mutual fund options. Tax Benefits – similar to a 401(k) there are tax benefits to stashing your money in an IRA and mutual fund. 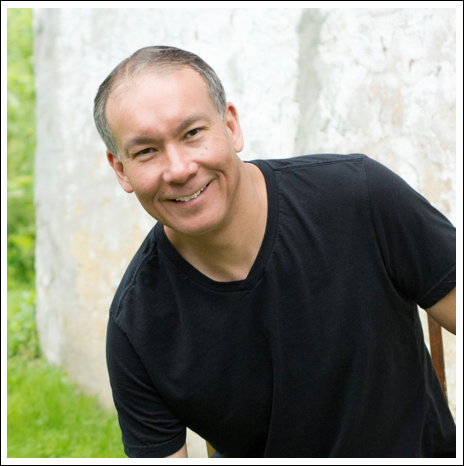 Traditional IRA accounts provide immediate tax benefits in the year you open up the account. 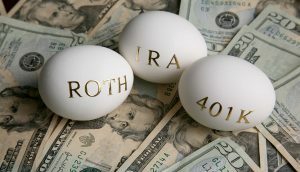 Roth IRA accounts are taxed in the year the allocation is made, but your earnings are not taxed when they are withdrawn. IRA accounts can be opened at banks and brokerage firms and they are a great way to start investing in mutual funds. Most brokerage firms will allow you to open an IRA account and invest in a mutual fund for as little as $1000. Subsequent investments can then be made in increments as small as $100. The good news is there are literally thousands of mutual funds to invest in. The bad news is there are literally thousands of mutual funds to invest in. 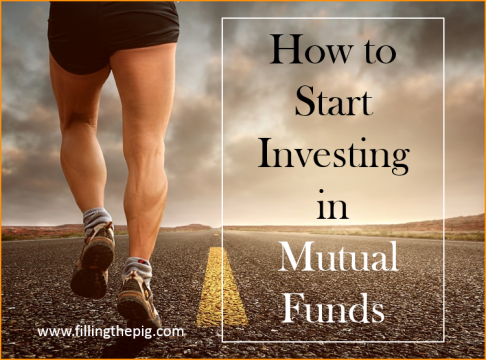 However, if you’re just starting out don’t get overwhelmed with the number of different mutual funds. Start by understanding how to initially evaluate a fund (sometimes called a mutual fund screening) and take the first step to understand the basics. 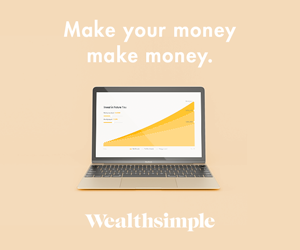 Locate a bank or choose a brokerage firm you think you may want to start working with that provides mutual funds – Fidelity, T. Rowe Price, Vanguard – whoever. Research (online) or request a meeting to understand what mutual fund options they provide. Pick one mutual fund to research and understand. Remember you’re not trying to evaluate every mutual fund, you’re getting started by understanding how to get started. How long the mutual fund has been in existence – the longer the better – you want a mutual fund that has a track record of success. What is the rate of return since inception? Inception is the date that the fund was started. A solid rate of return for the longest period of time is a way of assessing how well the fund was managed. I never evaluate or even consider a mutual fund that has a track record of fewer than five years. I generally focus on mutual funds that have been around for at least 10-15 years. Finally, after you have done some initial research you should consult with your bank or brokerage firm. They can provide you with some additional insight into a mutual fund investing strategy based on your goals and retirement plans. 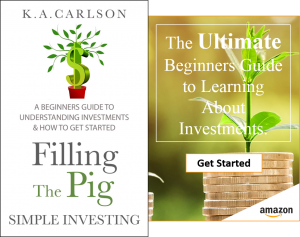 In addition, you can use these resources (below) at FTP to get a better understanding of some of the tools and methods to further expand your understanding of mutual funds. How to Screen a Mutual Fund with T.Rowe Price (video) – A short video that will show you how to do an initial mutual fund screening. Do you invest in mutual funds? Comment below.